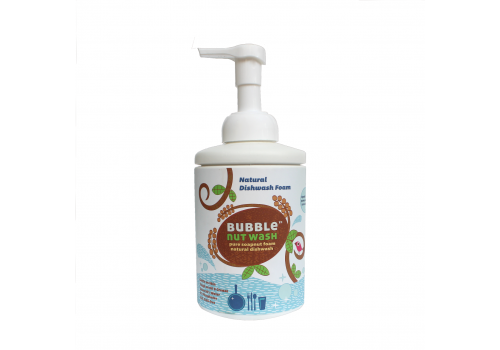 Modern dishwashing Foam use chemicals to produce lather, some of which are harmful for both human skin as well as environment. No wonder chapped hands from doing the dishes are common complaints. Moreover, residues of dishwasher detergents on washed plates may result in ingestion of unwanted chemicals along with food. 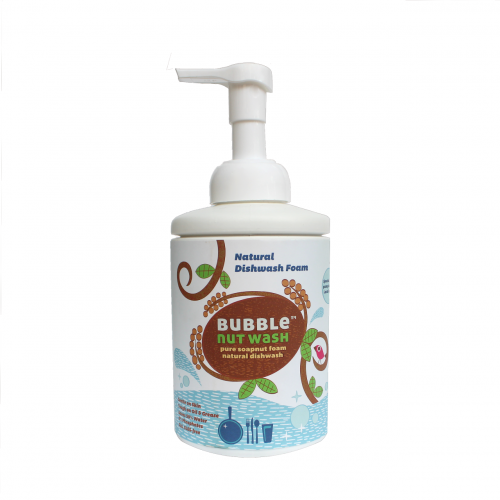 BubbleNut Wash is completely free from SLS, SLES, Sulphates, Phosphates, Artificial Fragrance, Artificial Colour, Bleach, Optical Brighteners.